To apply for or to renew a Blue Badge, visit www.gov.uk/apply-blue-badge. You’ll need details of your current Blue Badge (if you have one), a digital or signed photograph, your National Insurance number, proof of identification and proof of St Helens residency. 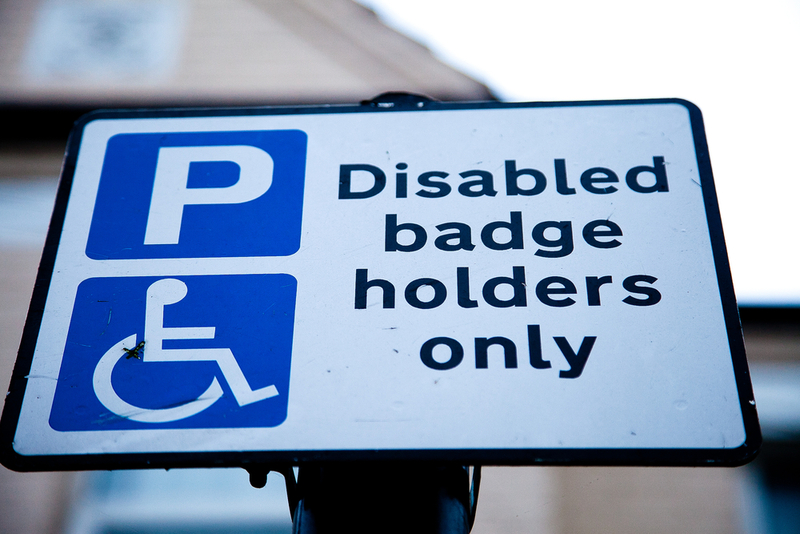 Blue Badge fraud may include allowing someone else to use your Blue Badge, or using someone else’s badge while they are not in the vehicle; using a fake, altered or cancelled Blue Badge; and obtaining a badge by means of dishonesty or deception. If you suspect someone of carrying out this type of fraud, call the Fraud Hotline on 0800 953 0217, or report Report Online.